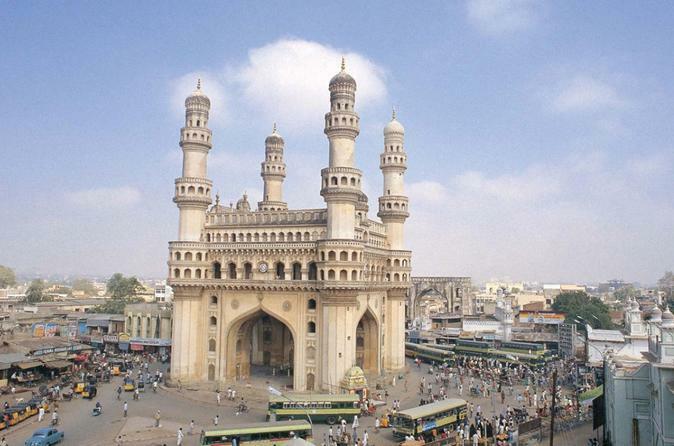 Join us for the private half-day tour to the amazing Golkonda Fort and Qutb Shahi Tombs from Hyderabad. 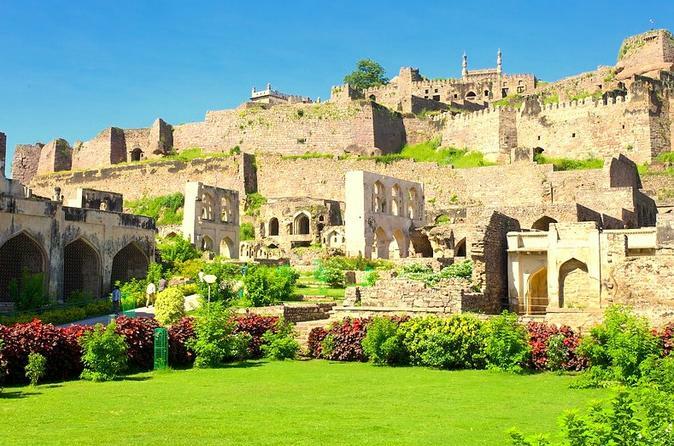 Your knowledgeable guide will accompany you during the tour and explain all the history and interesting aspects of this magnificent fort that was built around the 13th century. Later visit the nearby Qutb Shahi Tombs that were built on a square base surrounded by pointed arches as a distinctive style that integrates Pashtun, Persian and Hindu architecture. 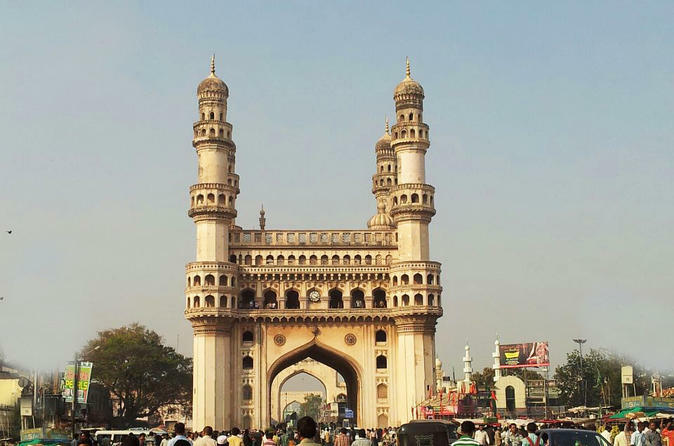 Hyderabad Tour will give you a unique experience, this city knows as a pearl city of India. 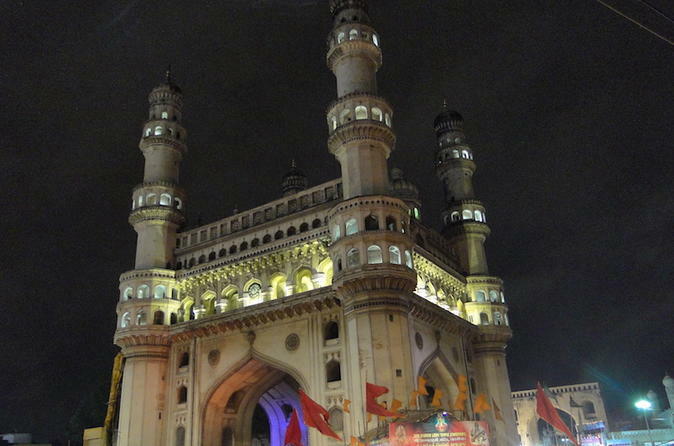 During your tour you will visit world famous Charminar . 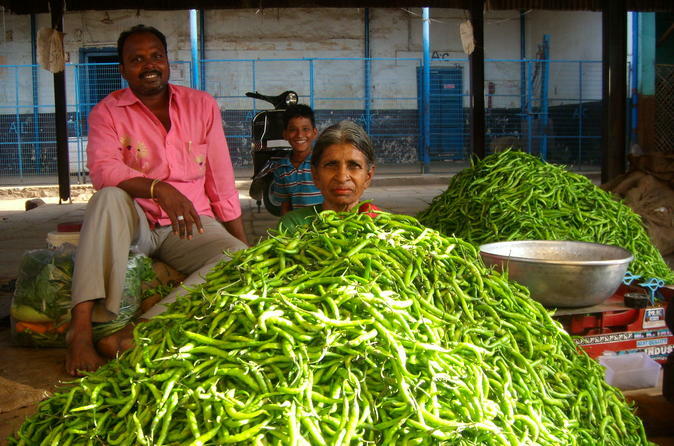 And come to know rich culture of this city. 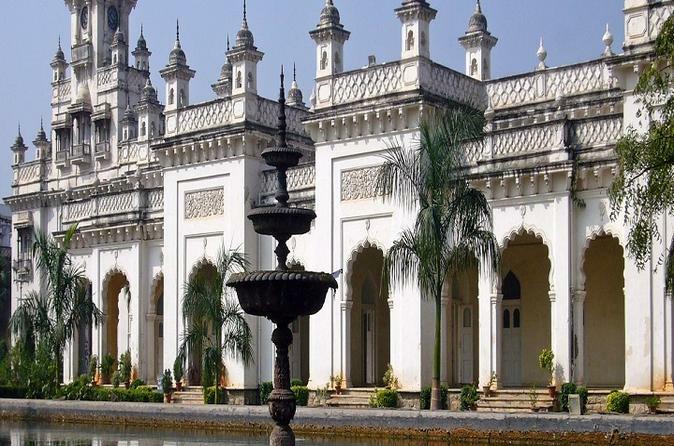 This tour will give the feel of Historical and modernize culture.